Throughout 2018 the Royal College of Physicians (RCP) is celebrating its 500-year anniversary, and will be marking this exceptional achievement with an extensive programme of events and festivities. We have brought together the voices of our senior officers in a documentary that tells the story of the RCP over the past 500 years, including our achievements, our role today and our future ambitions. We are curating a series of RCP 500 events that celebrate the RCP's illustrious past, present and future, from specially-themed conferences, museum exhibitions, lectures and talks, to showcases, book launches, members’ dinners and even a cricket match, alongside regular RCP events throughout the year that will have an RCP 500 theme. 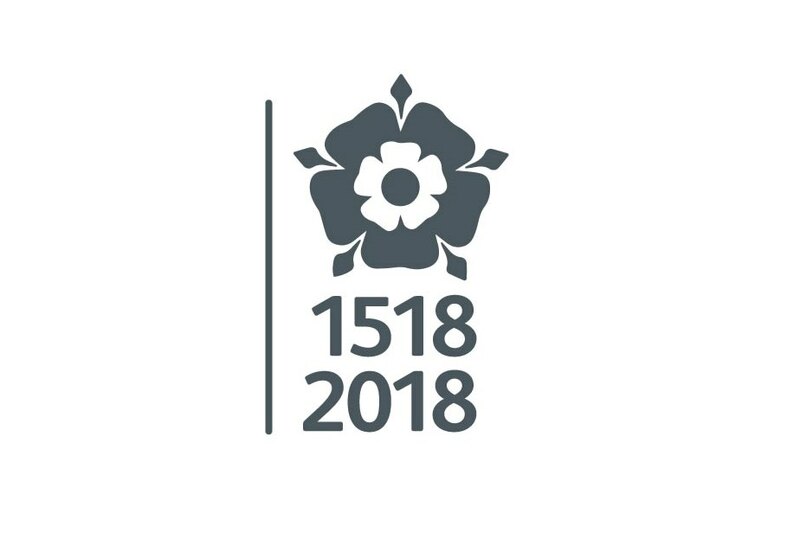 This all will lead up to 23 September 2018 - the 500th anniversary of the signing of our founding charter. look to the future, including the opening of RCP North. As England’s oldest medical college, founded in 1518 by Henry VIII, we are proud of our role in improving patient care for almost 500 years. To fully document our history, as well as showcase our historical collections, we have created a dedicated RCP 500 website that features an extensive array of multimedia resources. Our anniversary year is also a chance for you to get involved with the RCP's ongoing mission and support one of our vital legacy opportunities. As we look to the future, we have implemented a number of schemes to improve healthcare (both here in the UK and abroad), fund ongoing research and training, and conserve our medical heritage collections. A full outline of our aims and efforts, as well as information on how to contribute, can be found at the RCP's Giving Health page.